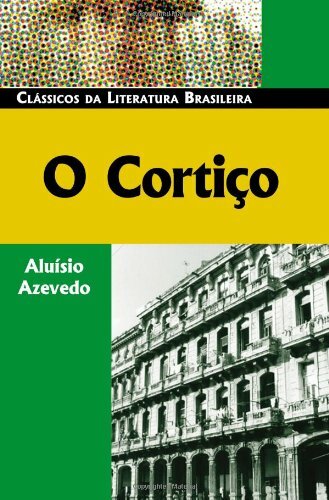 Representing the height of Brazilian Naturalism, O Cortiço is Aluísio Azevedo's critique of unchecked ambition in Brazilian society of his day. João Romão, an imigrant Portuguese man, builds a tenement (Cortiço) on the money and work of his mulatto lover, Bertoleza. The tenement's residents fight with those of another tenement, leading to a fire that destroys much of the building. But Romão rebuilds and is soon wealthy and looks to marry an educated woman, leaving Bertoleza, who kills herself.